If you want the most durable, longest lasting flooring, you need Durabond! Our basement formulations come in many colors that are perfect for interiors. 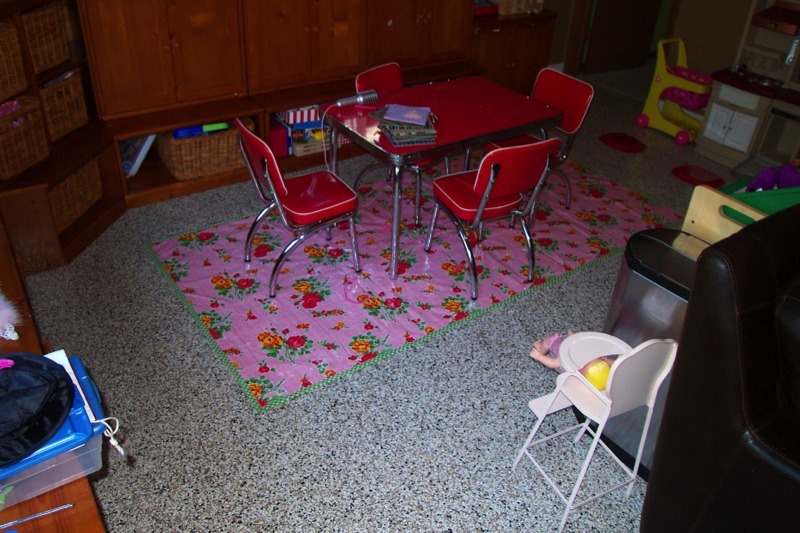 The flooring is waterproof, dust-free, and strong enough for anything a basement can encounter. Typically, homeowners only consider carpeting, paint, or laminate flooring. Now you have a better option.